Relatively isolated till well into the 17th century, Nature has had a free run in this region. Flightless birds, gentle Koalas and curious Kangaroos are some of the results that stun and attract. Its people stake an equally bewitching claim to the world’s attention and time. Apart from offering outstanding natural panoply at every turn and pike, pristine NZ has cornered the market for adventure sports. 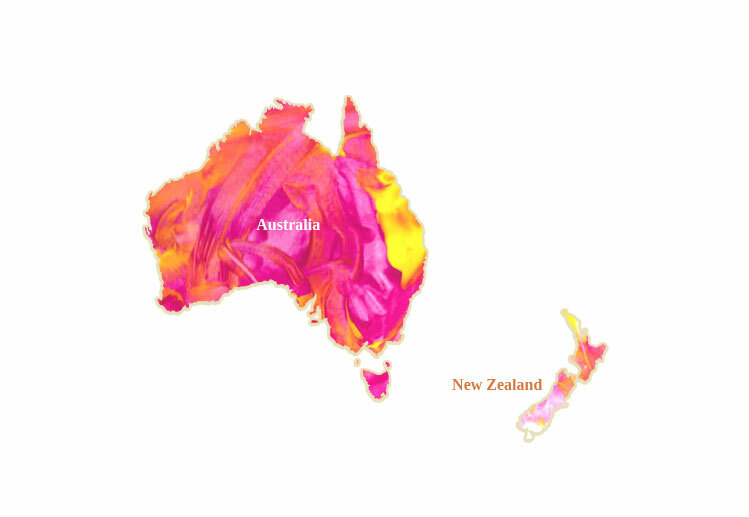 Outdoorsy Australia matches its smaller neighbour and is the original surf country. 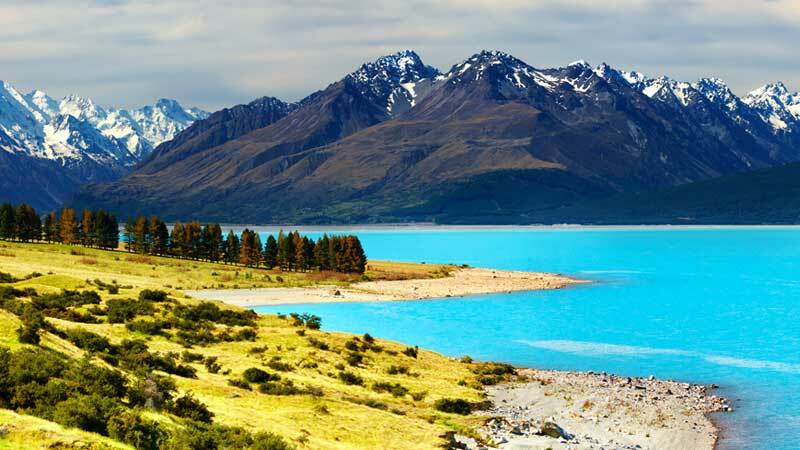 Reefs, beaches, glaciers, hot springs and a veritable geographic who’s who are found here, along with remnants of the primordial Maori and Aboriginal cultures. Just when you think it can’t get better, the region shows you that it can fine dine and wine to match any European capital, but with an infectious energy that’s entirely its own. Do as the birds do and fly South for the winter, but you may just want to hang on forever!